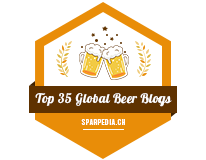 While BeerCrank.ca is a Canadian Beer Blog. However I found out that as of today - Americans make up the largest group of visitors who visit my site over Canadians. I love American beer as much as Canadian beer, sure I'm biased more pro-Canadian than anything, but the US has some amazing brews popping up all the time! Cheers to my American (and of course Canadian) visitors! One thing that still frustrates me about living in Manitoba is the lack of brewpubs! It's understandable that Brandon may not have one as it's still a fairly small community at only 45-50K population, but it's pretty sucky that our largest city, Winnipeg, doesn't even have one! 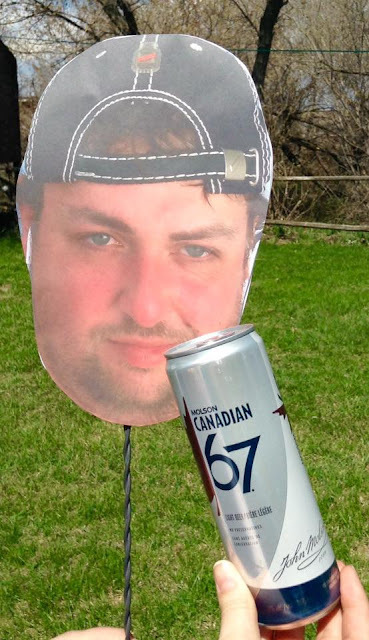 Some say that it's due to the liquor laws are still too archaic, others say that someone's waiting for someone with deep pockets to invest in one and as soon as they do, others will follow, others just say that Manitoban beer drinkers just wouldn't support it. Problem in Manitoba is that the pubs here tell beer drinkers what to drink by limiting selection, so that hinders growth of craft beer. That said, beer selection is changing rapidly at pubs (not so much at Liquormarts thanks to the merger with the Lotteries Commission - they're CUTTING craft beer selection now!) Also, education is becoming more key as people are searching for local, different tasting beers and even organic. The craft beer scene is a huge market, so someone needs to tap it - just like if someone opens up a Tim Horton's just about anywhere, they're guaranteed to make a fortune. Souris River Brewing out of Minot, ND is essentially my go to local brewpub. It's 2 hours from my parents' farm, making it the closest brewery from home, three hours from Brandon, so it's not far of a drive, the border crossing is the most exhausting part of it. I like to go every time I'm in the city as they have great beers on tap and great food.. including a delicious poutine made with fresh North Dakotan fries, a thick southern style porter gravy and beer battered cheese curds that have a bit of spice to it - seriously amazing. Also, SRB is one of the only restaurants in the city that doesn't give me a wicked heart burn when I'm in town, so that's a huuuuge plus! HA! This time around, I picked up a growler of SRB's Ma Bel Belgian Pale Ale. I've never had a brewpub's take of a Belgian Pale Ale (like a La Fin du Monde) before so it's going to be quite nice to try a non mass produced take on les pales ales belges. Appearance: As I've had this 64oz bottle for over a month and half now, it's not as carbonated as as if it was fresh from the tap, but I was surprised to see a decent amount of carbonation take place as it is. A thin layer of head graces the side of the glass. It pours a rich, thick, orange - not transparent at all. Thicker than most Belgian Strong Pale Ales I've had like a Chimay or La Fin du Monde, but this unfiltered beauty reminds me what a Belgian beer should look like. Aroma: The scents are banana, cloves, Belgian yeast, sweet maltiness, light amount of hoppy bitterness. Decently citrus and aromatic. The glass is still incredibly cold as I slowly review this, so I'm waiting for it to warm up a tad so I can pull out the flavours as Belgian Pale Ales tend to be much more complex warm than cold. I'm really digging the citrus aromas in this batch. Taste: Usually growlered beer is best drank as soon as you get it, but this beer has kept very well. It's quite smooth on the palate, a bit of a light bitterness from the hops - a light nuttiness, flavours of bubble gum, coriander, a bit of lemon. The earthy nuttiness is a bit different from most Belgian Strong Pale Ales I'm used to. Overall Thoughts: Nice, sweet, nutty, a light amount of creaminess on the palate. Glad I saved this for a review rather than drinking it on a hot summer day. It appears that summer is over here on the prairies, boo urns to that. 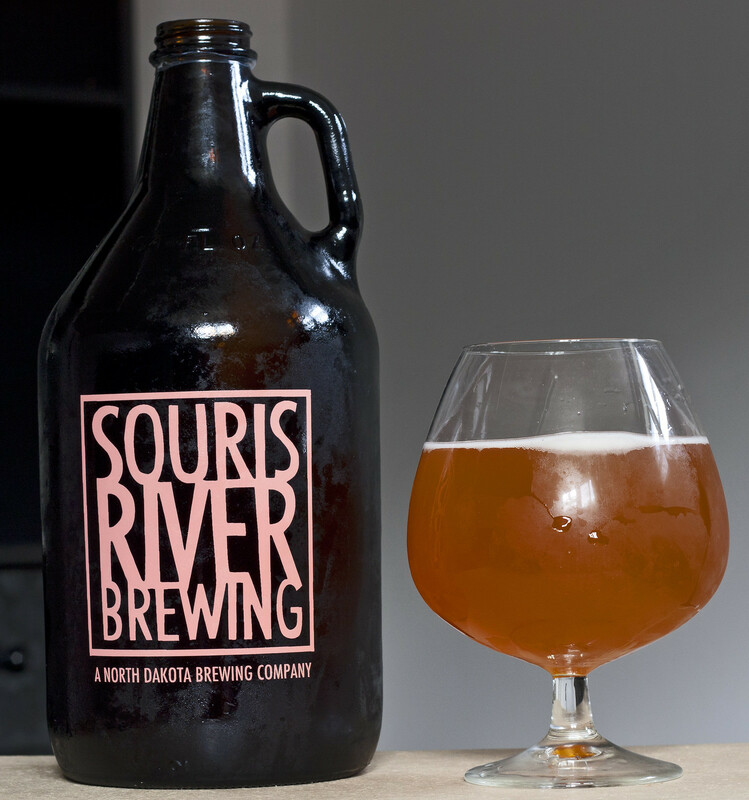 7.4% ABV - and it's available again for a limited time at Souris River Brewing, so get it while it's cold! If you're ever down in Minot, check out Souris River Brewing at 32 3rd St NE, between the two grain elevators, can't get any more prairie than that! Also, while you're there - don't forget to check out Sweet & Flour Patisserie, easily one of the best patisseries around! The maple bacon donuts are heaven.